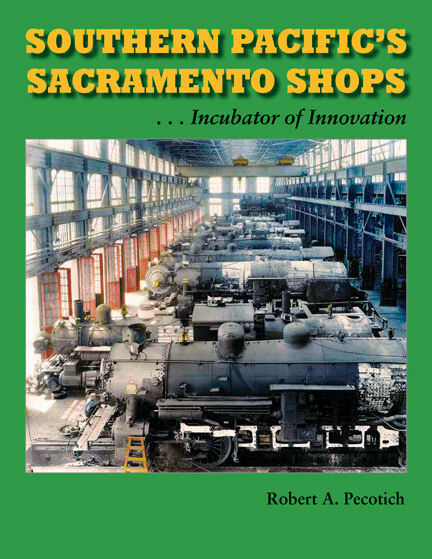 The largest and oldest of SP's General Shops, Sacramento built or rebuilt hundreds of steam and diesel locomotives, and thousands of freight and passenger cars, along with extensive work on passenger and official cars, in its history from 1868 to 1990. This was one of the largest and most productive railroad shops in North America. In the 19th century, many new locomotives for Central Pacific and Southern Pacific were produced at the Shops, along with much rolling stock. From 1890 until the 1920s, SP turned primarily to commercial builders for rolling stock and locomotives, but an outgrowth of assembling a few locomotives during the USRA period was a new spurt of locomotive building, until 1937.